Based on research funded by the New Zealand Law Foundation’s Information Law and Policy Project, a team of legal and banking experts has recommended a regulatory framework for blockchain, according to a recent report. Their report called, “Regulating Cryptocurrencies in New Zealand”, argues that the Government should actively support New Zealand in becoming a blockchain and financial technology (fintech) hub. The principal researcher is an Associate Professor of Commercial Law at the University of Auckland Business School. Cryptocurrencies are here to stay but New Zealand has fallen behind countries that it likes to compare with, including Australia, the United Kingdom and Japan. In or der to maximise the opportunity that blockchain offers, the country needs to live up to its reputation as nimble, agile and innovative and rapidly follow the lead of those other countries. So compelling are these opportunities, countries such as Sweden and the Marshall Islands are looking to introduce their own central bank-issued cryptocurrencies. Meanwhile, large corporations such as IBM are already using cryptocurrencies to shift value around the world. Many New Zealand cryptocurrency exchanges, where people can purchase cryptocurrencies with New Zealand dollars, have trouble getting bank accounts, or they open accounts only for the bank to close them down. Banks say that they are taking a risk-averse stance, but in the guise of protecting consumers they may be exposing them to even greater risk. This is because it forces them to go offshore to buy cryptocurrencies, where they have little or no protection. Moreover, the rules and procedures for setting up cryptocurrency exchanges are not as clear as they are in Australia and Japan. Another roadblock is that businesses that accept payments in cryptocurrencies and New Zealand exchanges are potentially subject to GST. This means that they pay GST twice, on the currency and on the goods and services. The double taxation cannot be justified, according to the report. The authors argue that fast-moving technological advances and sensible regulation will address most concerns commonly raised about all types of currencies. These concerns include security, fluctuations in value, and potential for criminal abuse such as money laundering and financing terrorism. They point out that the UK Treasury has found that criminals use the current banking and corporate/trusts systems more than cryptocurrencies, with billions of dollars laundered through banks every year. Other significant problems with the current banking system include slow transactions, high transaction fees, and credit card fraud and identity theft. Fears about new technologies are understandable, but most technologies are not inherently ‘bad’ or ‘good’. What matters is how the technology is used, for what purpose and with what safeguards. 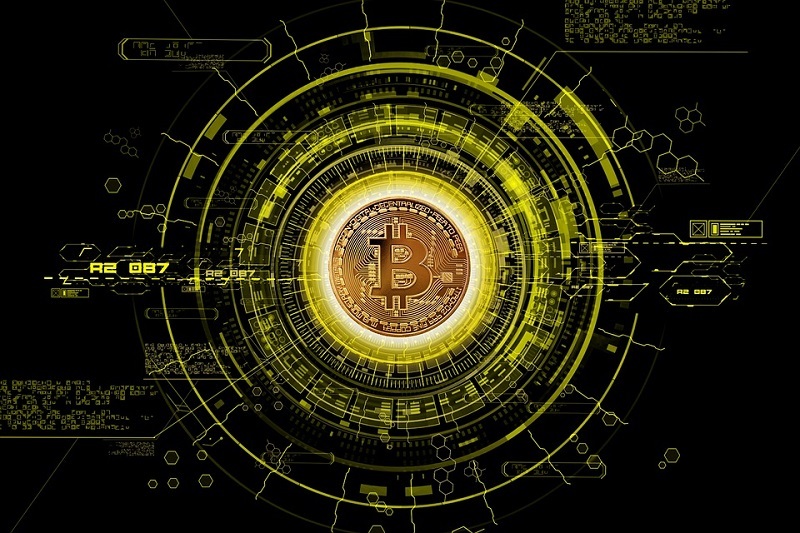 Blockchain removes the need for both the buyer and seller to reconcile their records and for middle men to co-ordinate transactions because it underlies cryptocurrencies as a shared tamper-proof ledger of transactions. The use of cryptocurrencies in combination with smart contracts, which also utilise blockchain technology, has the potential to profoundly transform everyday commerce. Smart contracts are self-executing computer programmes embedded in a blockchain. It allows for some cryptocurrencies, such as ether, to be programmed so that they can only be accepted by certain people or organisations. In addition, the limitations can remain for a set period or forever, which is something conventional money simply cannot do. Smart contracts are not limited to cryptocurrencies. They are being used, or are planned to be used, in everything from the secure storage of patient health data, clinical trials, and electronic voting to health and safety. Smart contracts can also be used to track products from source to consumer, offering unparalleled transparency around provenance, food safety, fair trade and sustainability. There is a lot of denial about how disruptive blockchain will be, but this is not a flash in the pan. It will be more transformative than the internet. While not all blockchain applications require the use of cryptocurrencies, blockchain will not reach its full potential if cryptocurrencies are unable to be used, or their use made unnecessarily difficult. The New Zealand Government has taken a hands-off approach to cryptocurrencies, when it should be actively fostering an ecosystem so that New Zealand is seen as an attractive country in which to base blockchain businesses.